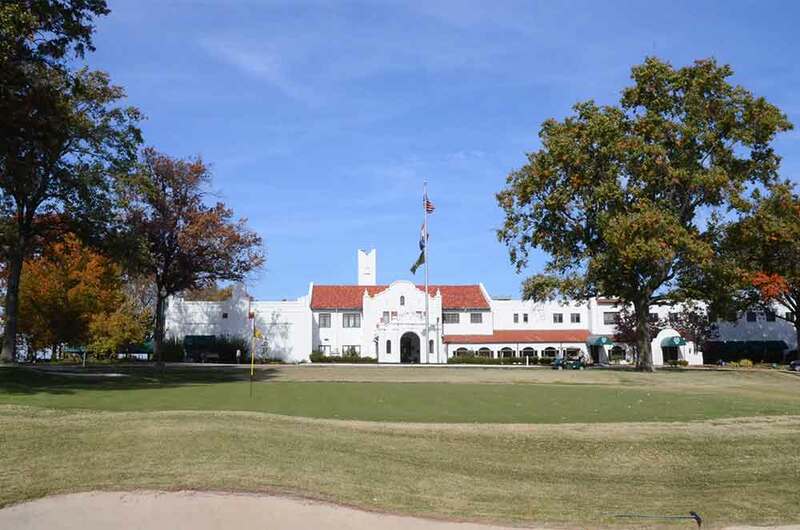 Beautiful old club house. 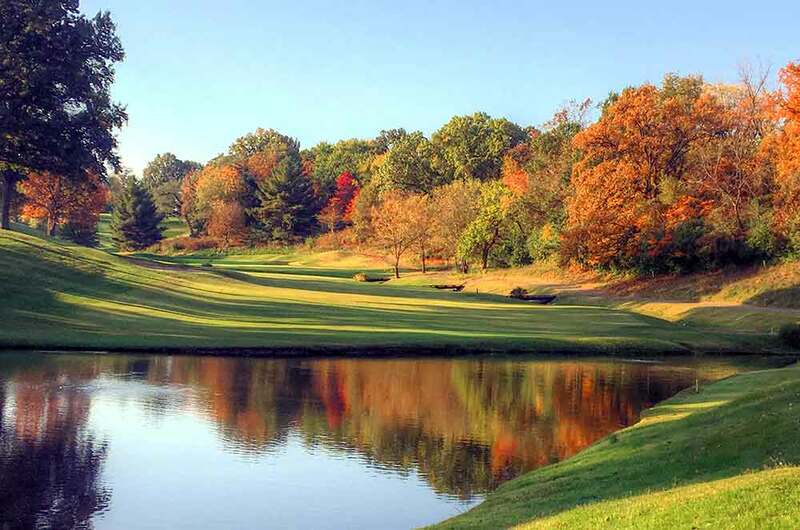 Very nice facilities and locker room. 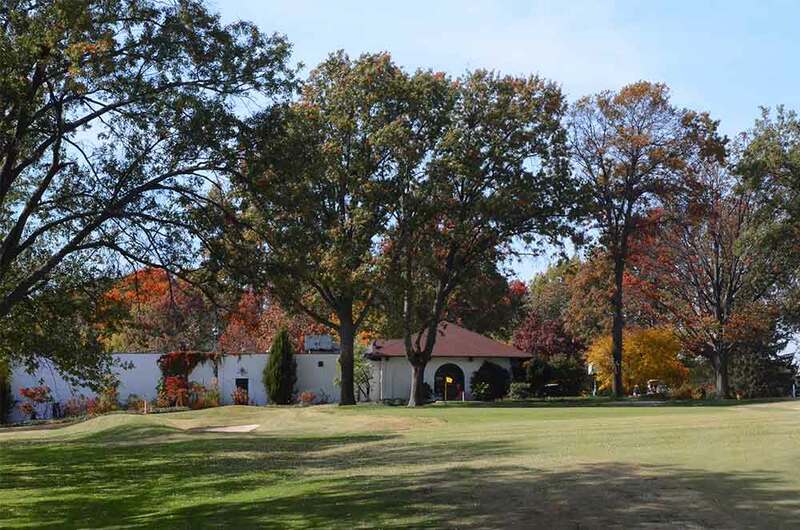 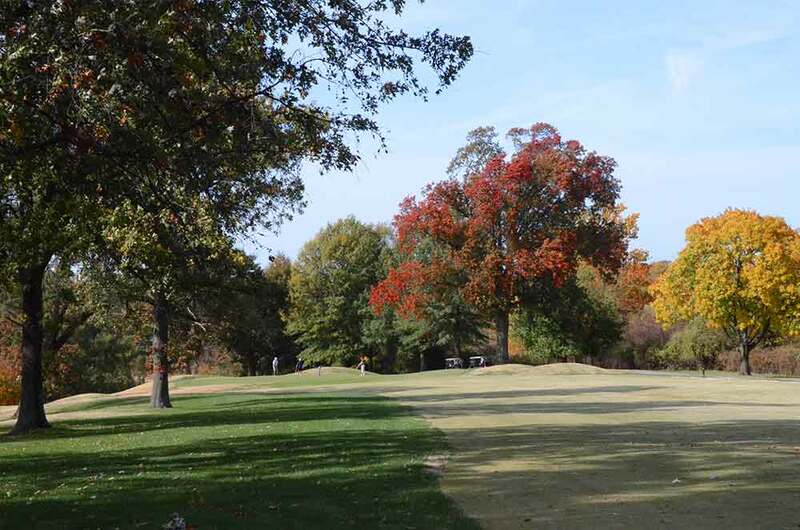 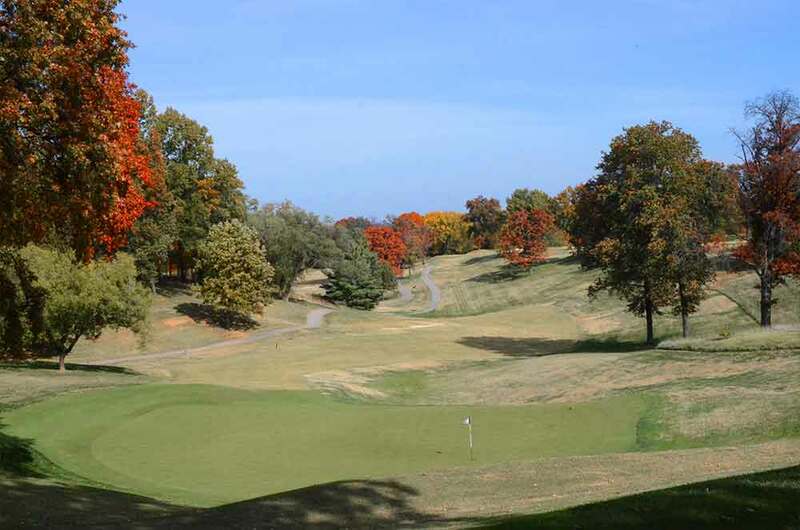 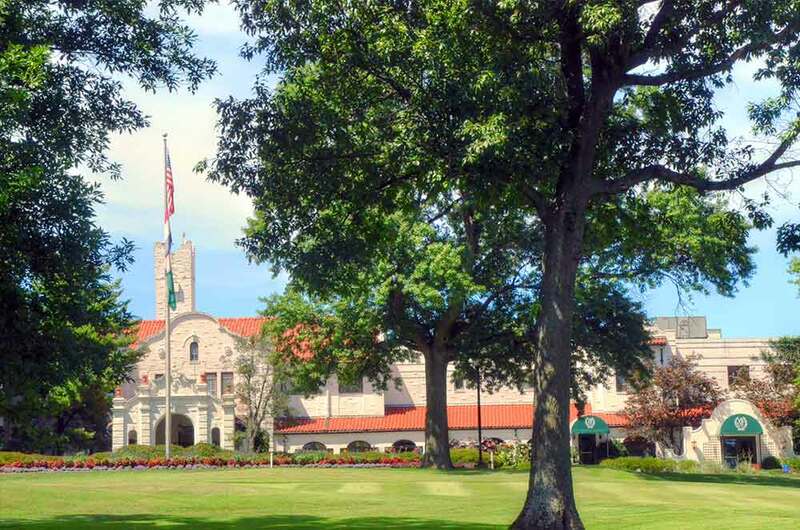 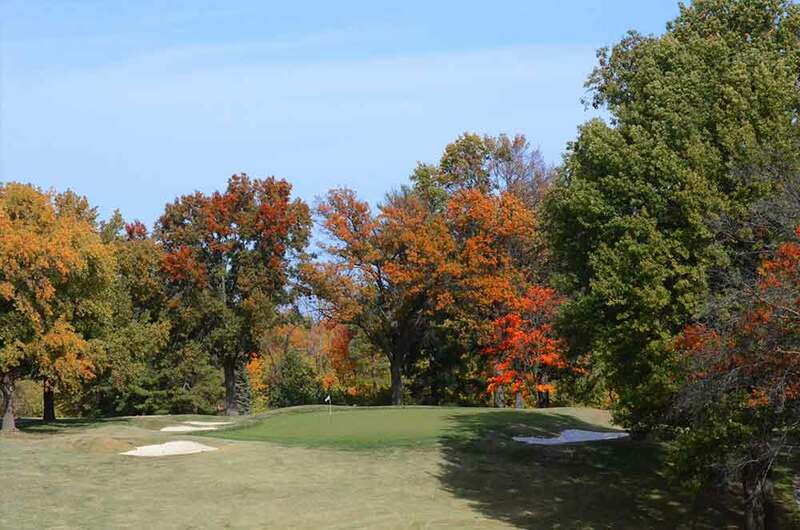 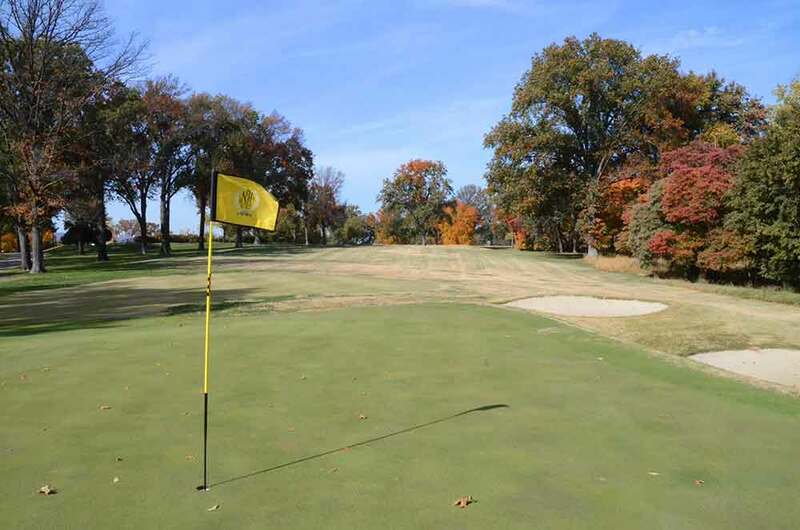 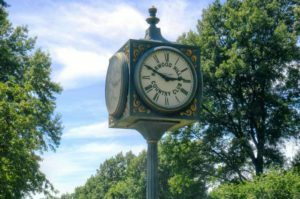 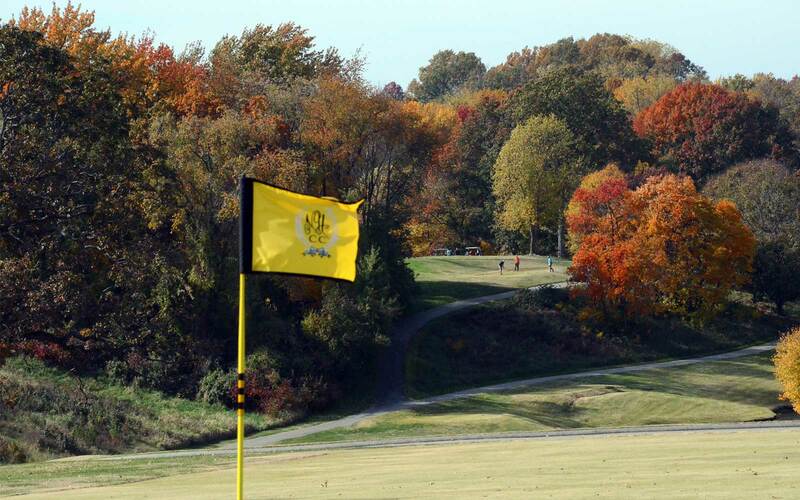 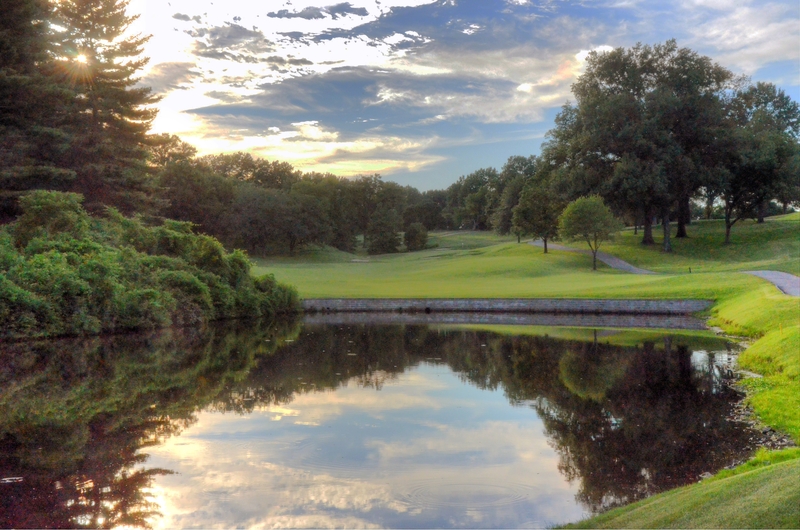 Norwood Hills Country Club is a very old club in St. Louis, Missouri with a rich history. 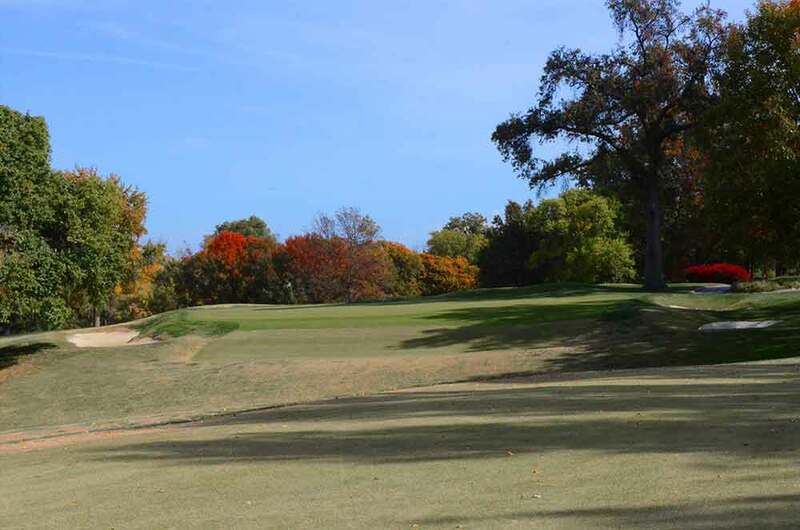 In fact, Ben Hogan won the 1948 PGA Championship on this course. 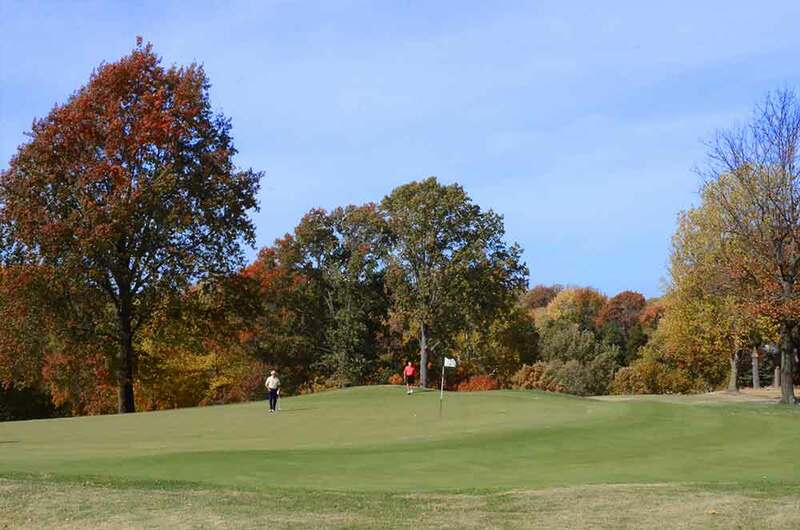 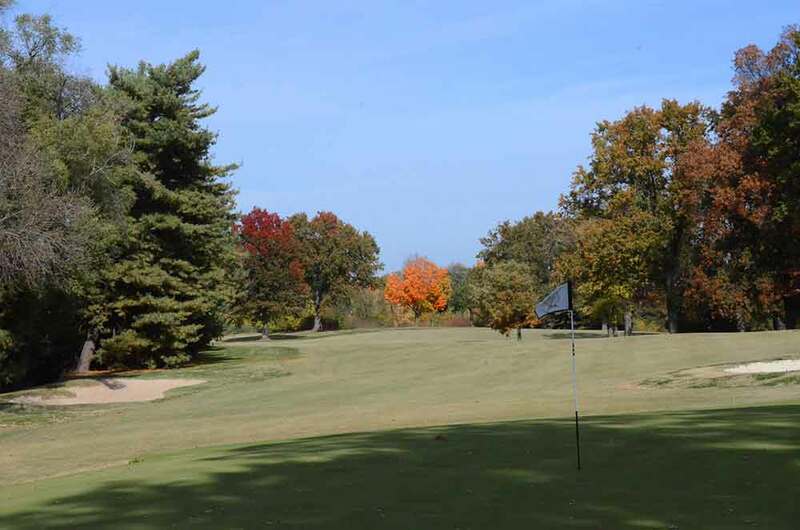 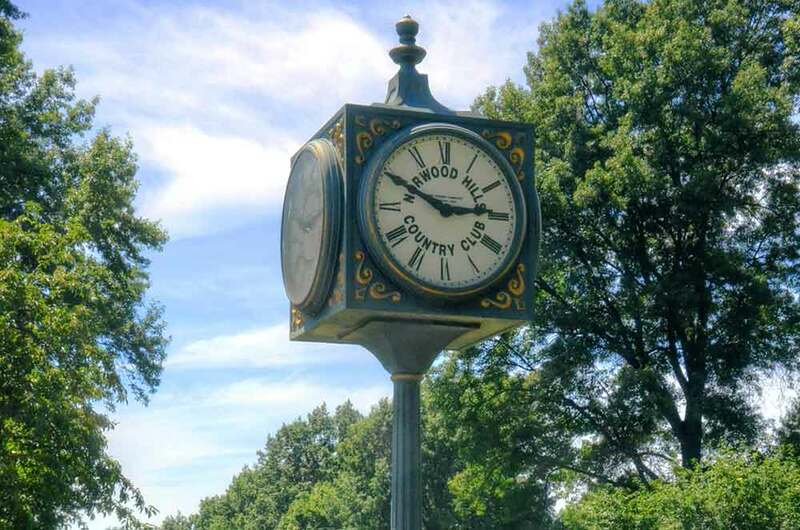 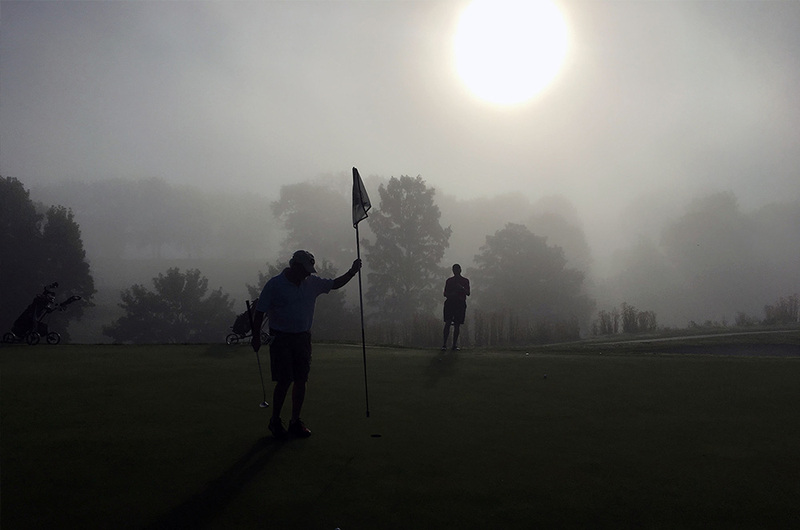 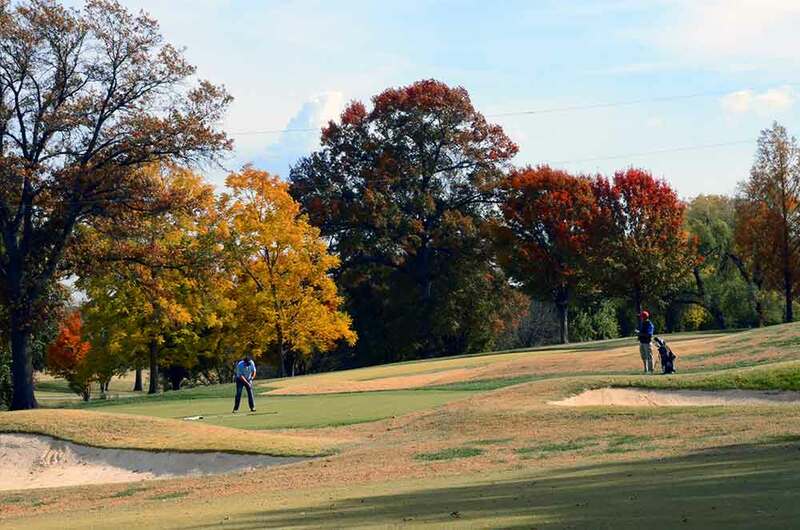 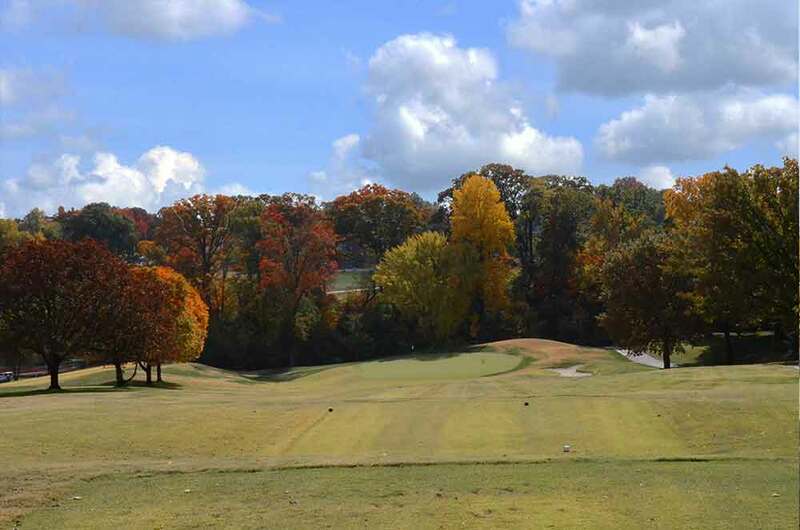 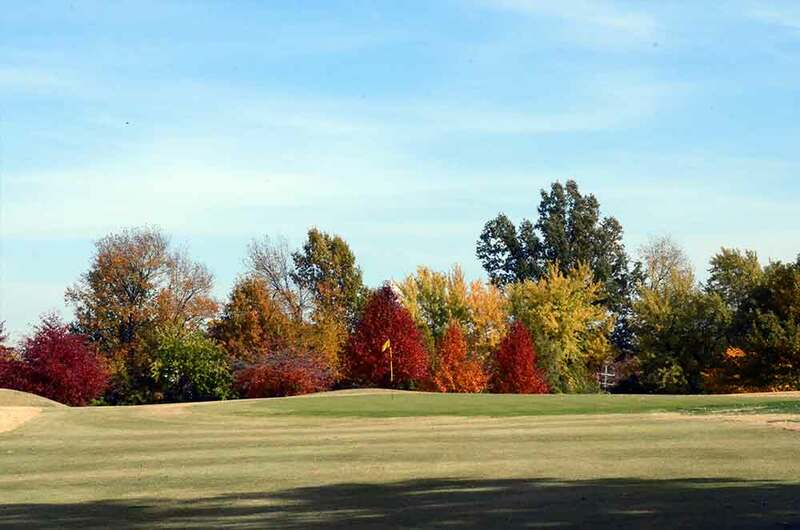 I am proud to be a member of Norwood for a couple of reasons: first NHCC has two, 18-hole courses so you can always get out to play with minimal wait. 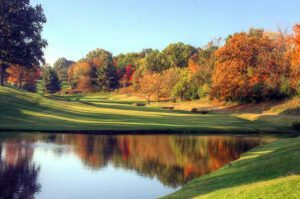 And, each course is very different, each with their own personality. 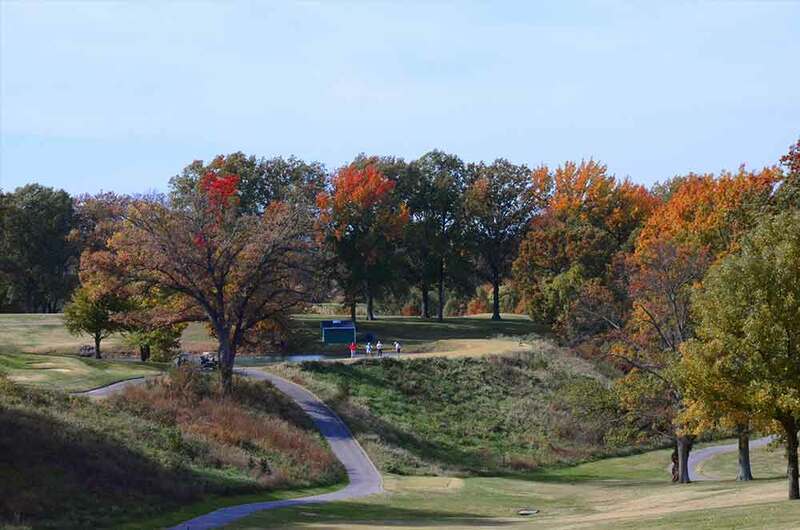 The west course is preferred by most male members and is a bit longer. 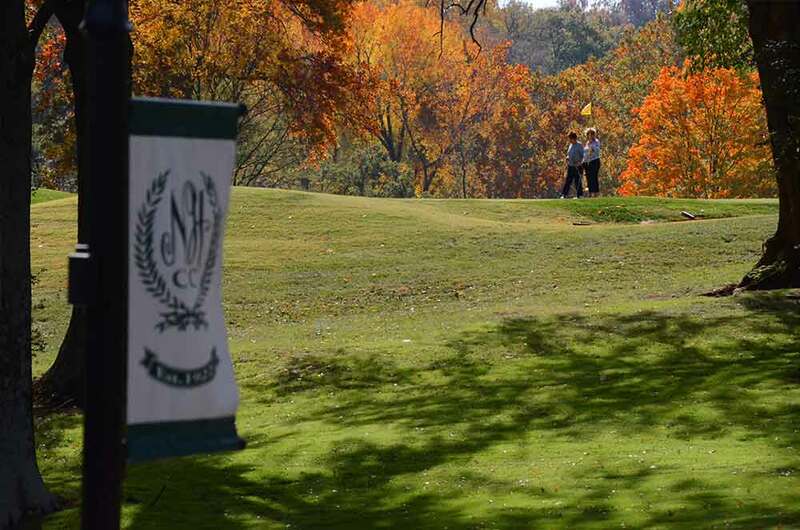 My second reason of joining Norwood Hills Country Club is because of the people, both staff and members. They are not pretentious country club snobs and I can even wear my flip flops in the bar (that’s worth the price of admission alone). 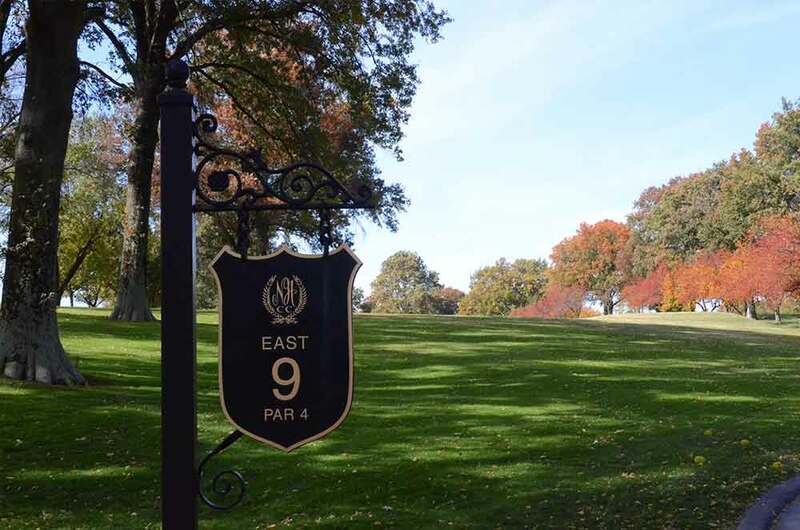 The west course is challenging but fair. There are a lot of corporate tournaments on Mondays, in particular, so many St. Louisans have had the pleasure of playing NHCC.